Australia’s mainland has completed its first season with full airfreight access to China, giving the country an opportunity to bring product to market faster and in optimal condition. The move was met with positive response from Chinese buyers. 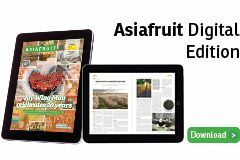 Two trade events held in Guangzhou and Shanghai in early February showed survey results citing airfreight as a key factor in purchasing Australian cherries from 92 per cent of attendants. 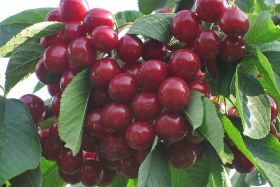 “Chinese consumers now have access to Australia’s full season of cherry availability,” said Dianne Phan, Hort Innovation acting trade-lead. “China is Australia’s largest two-way trading partner, with the market for Australian horticultural exports to China rising from A$13m in 2010 to over A$500m in 2017,” she said. The airfreight protocol allows fresh cherries to arrive on the Chinese market 96 hours after being picked. 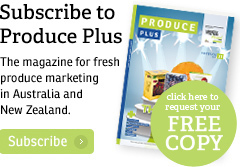 This season was the first with airfreight access for Australian mainland cherry growers. Tasmania has been airfreighting cherries to China since 2013.